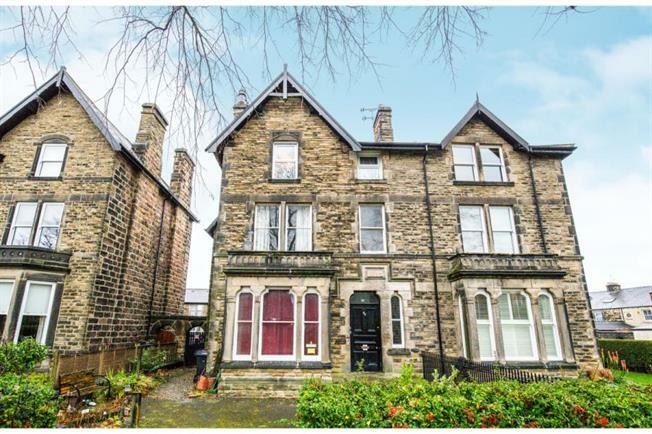 2 Bedroom Upper Floor Flat For Sale in Harrogate for Offers Over £175,000. A spacious two bedroom apartment set in the centre of Harrogate, ideal location for shops, restaurants and access to the train and bus stations. Ideal for first time buyers or buy to let landlords. The property benefits from an off street parking space.